Jack and Diana have been in my life for as far back as I can remember. 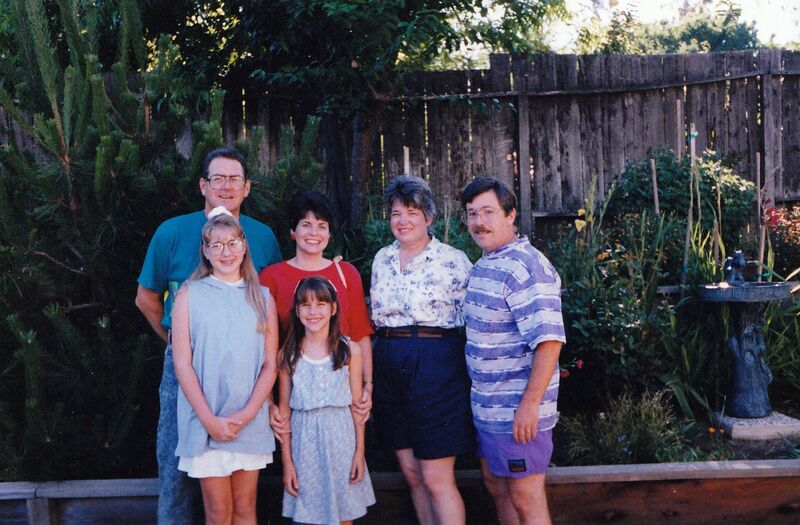 "Uncle Jack" and "Aunt Diana" are, in many ways, more like family to me than many of my actual blood relations. 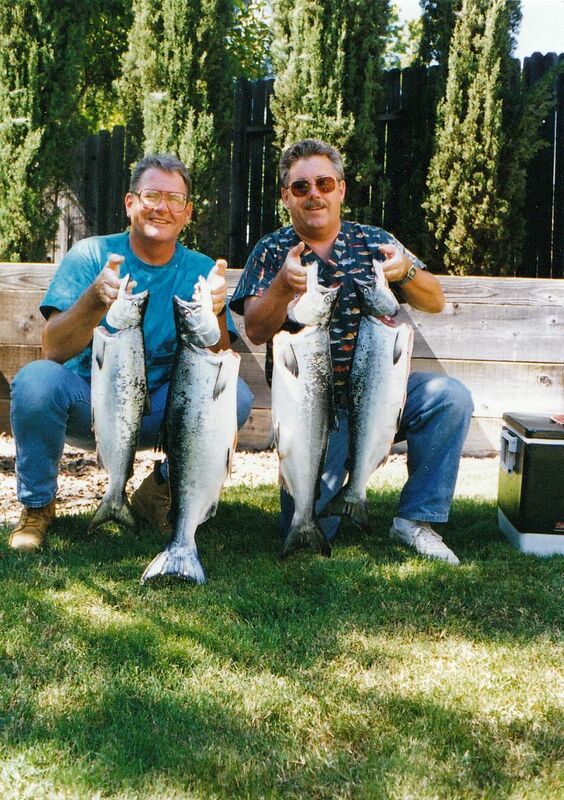 In addition to being my mother's neighbors for nearly thirty years, Jack was my father's nearest and dearest friend. 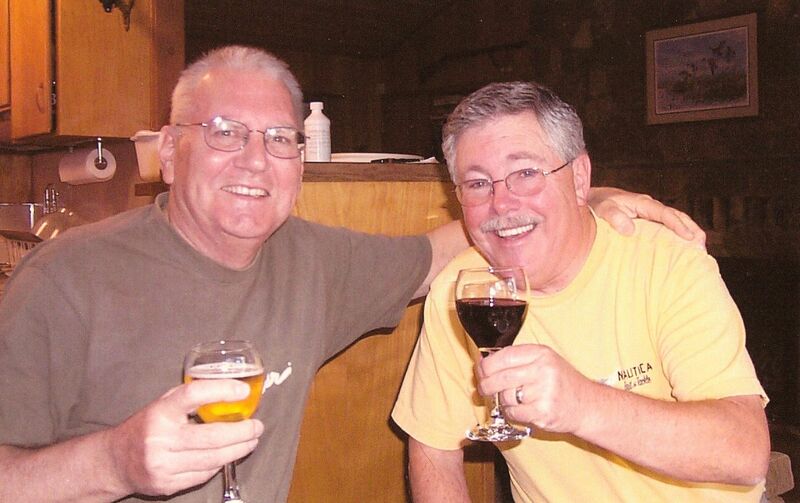 I have many childhood memories of the two of them getting into mischief together - whether tackling home improvement projects in the early years as new home owners, waking up at the crack of dawn only to be skunked while fishing or hunting or visiting a favorite winery for wine tasting as they neared retirement. Jack and Diana's home was a warm, welcoming place for me growing up. As a young child, I loved playing with the beautifully elaborate doll houses their older daughters had outgrown, arranging the furniture just so and acting out intricate stories with the finely dressed dolls. As a teen, I remember eagerly heading the three houses up the street, soda in hand, to "house sit" - which primarily consisted of watching MTV (back when it was still music videos) or Iron Chef. But, perhaps my favorite memories of their home were the hours after school spent bottle feeding a litter of kittens a stray cat had birthed in their attic. I begged and begged my parents to adopt one of those kittens - preferably the little gray one I had named Kurt (after Kurt Cobain, of course), but to no avail. In my cable, kitten deprived world, Jack and Diana's home was a preteen's refuge. Now that I am grown and own my own home (complete with cable and two cats), I have come to appreciate the worth of a good neighbor in a new light. I find myself telling (i.e. nagging) my husband that our neighbor up the street could be his "Jack" if only he would put more time into the relationship. Watching my parents' friendship with Jack and Diana grow over the last three decades has taught me that a loyal friend - specially one in close proximity - is a priceless thing. So, it should come as no surprise that this pie has been in the works for three years. 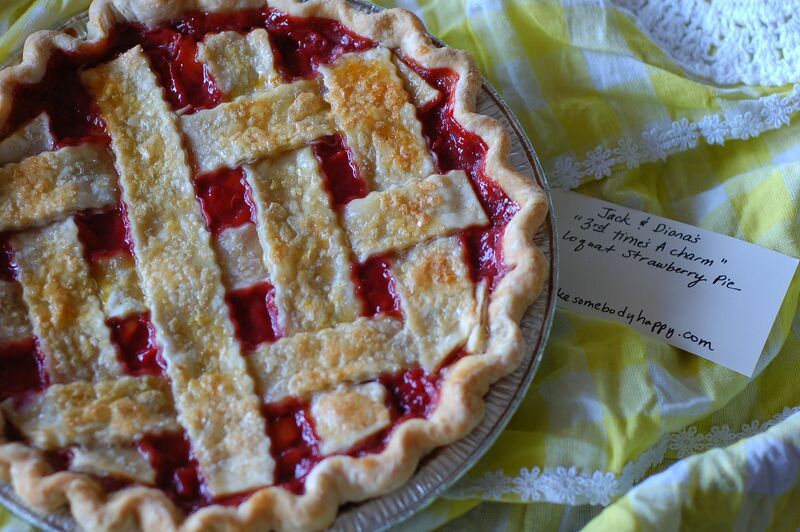 And, in my opinion, that's at least two years and fifty one weeks longer than one should be expected to wait for pie. The loquat has eluded (dare I say, taunted) me in seasons past. 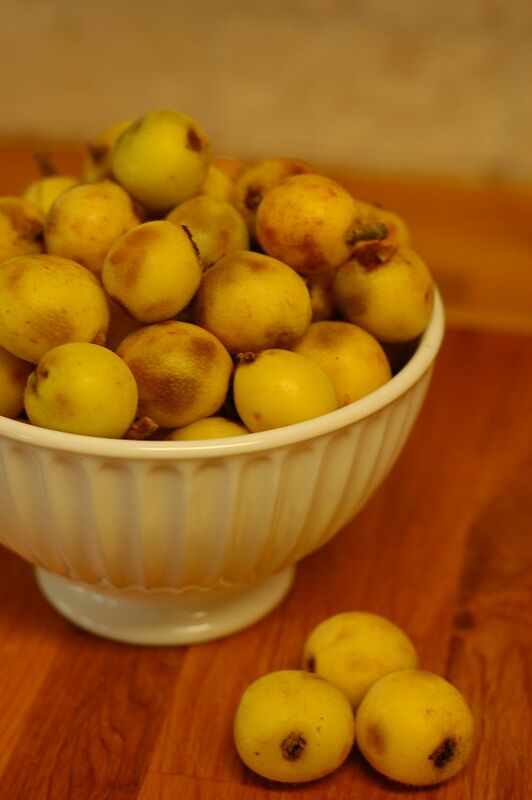 The first year - just a month or so after beginning this little pie blog - Jack and Diana's entire loquat harvest was swiped by sneaky, snacky squirrels. The following year...well, I don't exactly remember what foiled my pie plan that year. But this year, ah...this year, the loquats were ripe and abundant and (finally) ready for their pie debut. Jack and Diana generously prepared brown paper bagfuls of ripe, freshly picked fruit for my baking experimentation. Having never so much as seen a loquat in the flesh, I turned to good old Wikipedia, which defines a loquat as a Chinese or Japanese plum, reminiscent of a "mixture of peach, citrus and mild mango" in flavor. Yum! But, what I rather quickly learned about the loquat, is that the preparation of this tangy little fruit is extremely labor intensive. First, one must remove both the stem and the blossoming end of the fruit. Next, there are large seeds to contend with, varying in number from one to three, and accounting for nearly half of the fruit's size. Finally, to skin or not to skin? 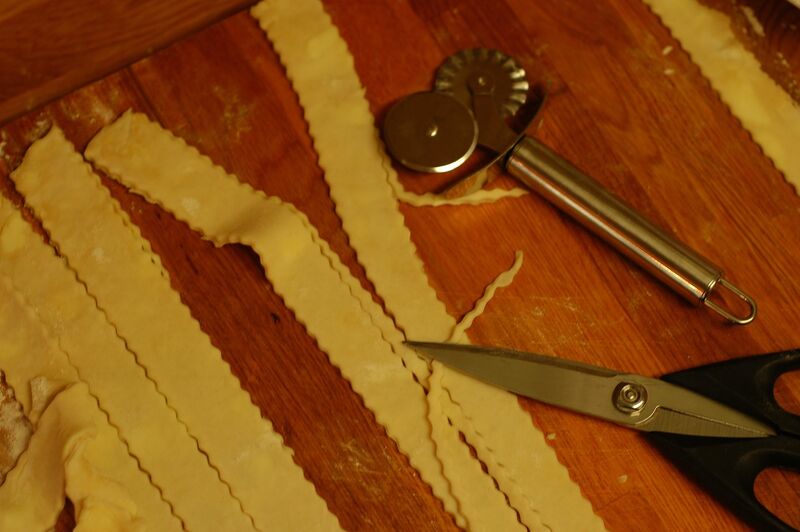 I opted to leave the skins on for this pie preparation, as they were delicate and added a bit of texture to the filling. To balance the sweet, yet tangy flavor profile of the loquat, I settled on strawberries as a seasonal companion. The family and I headed to our favorite strawberry stand to pick up a couple pintfuls of locally grown strawberries and our car was instantly filled with the heavenly smell of summer! 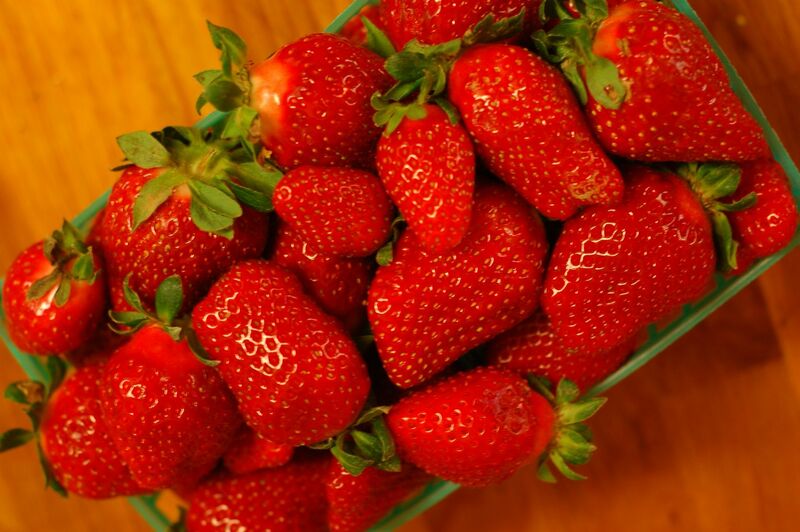 Which begs the question, why don't strawberries at the grocery store smell like strawberries? Anyone? I piled the prepped loquats and quartered strawberries high into a saucepan with the addition of granulated sugar, several tablespoons of flour, a touch of cinnamon, a pinch of salt and a bit of lemon juice spiked water. I then simmered the filling until stewed down, thickened and jelly-like. Meanwhile, I prepped a double batch of my traditional butter and vegetable shortening crust recipe, rolling the crust into two thin, uniform, butter-laden layers. The first was gently transferred into the pie tin and the second went into the fridge to chill until the pie had been filled. 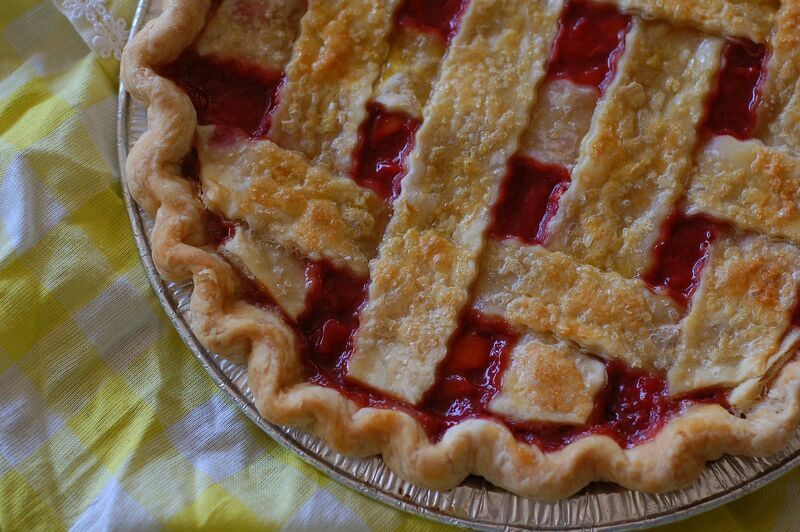 Once the stewed fruit had cooled to room temperature, I carefully ladled the juicy filling into the awaiting pie crust. 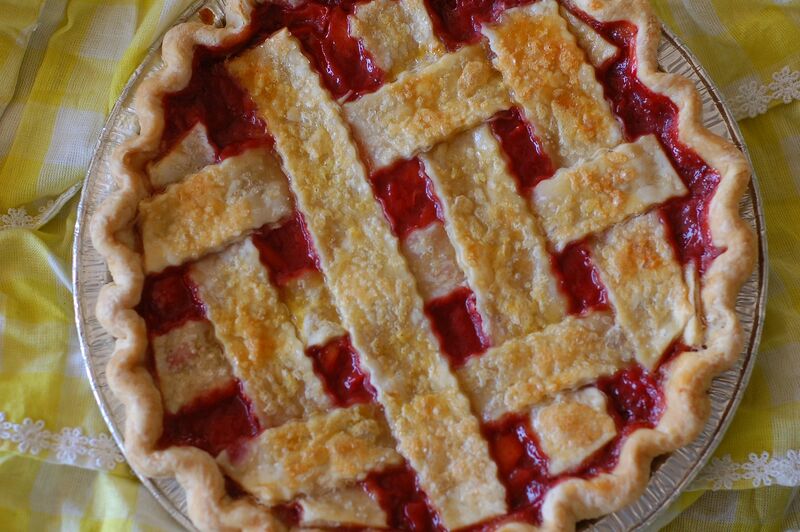 With the second, chilled ball of dough, I prepared a lattice top for the loquat strawberry pie - because nothing says homemade with love like a fruit pie topped with a lattice crust. Into the oven until bubbling and golden...and there you have it - Jack and Diana's "Third Time's a Charm" Loquat Strawberry Pie - three years in the making. 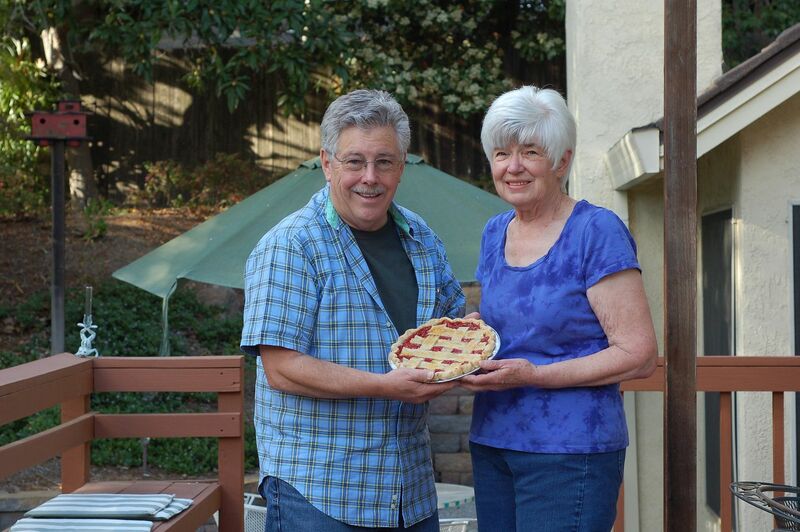 While I know that a pie could never truly communicate how grateful I am for the love that Jack and Diana continue to show my mother (and, in doing so, my father), I hope that it is a start. I am so thankful for the blessing of their physical help, their unwavering faith and, perhaps most personally, Jack's patient joking with my shy, growing boys - because it is through these interactions that I catch a glimpse of how my dad would have been as Papa. And that is truly a gift...one deserving of pie.